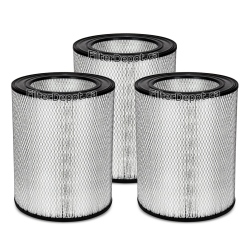 Amaircare 10000 Filters There are 3 products. 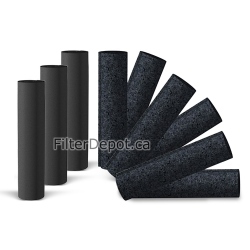 Amaircare 10000 TriHEPA Molded True HEPA Filter contains a set of three Amaircare Molded HEPA Filters for Amaircare 10000 TriHEPA central air purifier. 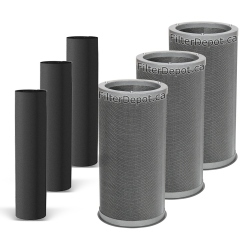 Amaircare 10000 TriHEPA Standard Annual Filter Kit is a Triple Amaircare standard replacement Filter kit for Amaircare 10000 TriHEPA central air purifier.